Over the next two weeks, Marjan Aghanassir, an Iranian photographer, will take over our Instagram account. Marjan: As a kid I used to lie down for hours and look at the sky and imagine that I was walking on the clouds, sometimes I bit them and sometimes I passed through cities and countries to reach my uncles on the other side of the world. Now, I’m 26 and I have lived all my life up in the sky till. I have studied Tourism Management and English Literature and also I am very passionate about photography. My biggest wish is to become a traveler photographer. Marjan: Photos were always mysterious for me, especially when I was a kid and I hadn’t seen any of my uncles who lived in U.S. Each time they posted us photos and post cards I was into them passionately. Since then I began thinking about the power of pictures and it led me to choose photography as my best hobby. CK: What led you to this project? 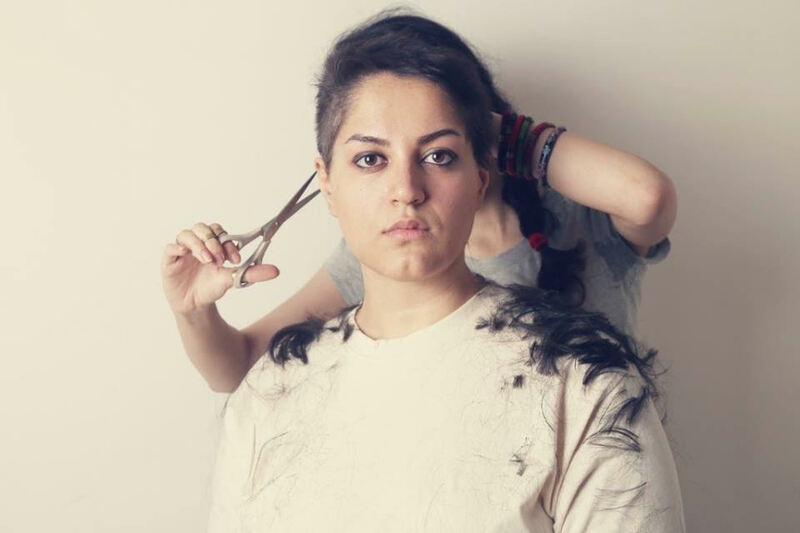 Marjan: I was born in Tehran and grown up here; my whole life is deeply attached to Iran and mainly Tehran my hometown. Besides all difficulties I love my hometown and every time I go around the city I’ll find something new. So, I started to record my moments and moments of my city. Marjan: I work 8 hours a day in a Holding Agency and after working hours I go to gym 3 days a week and to a friend’s place or a gallery or a café. And weekends are family time. My weeks mostly are in this way. Marjan: Well, well, well this would be the hardest choice for me! Because do love all Iranian cuisines. My mom, my both grandmothers, all my aunties and even my dad cook like real chefs and always I found everything delicious! During the week we mostly eat boiled vegetables, salads and a little bit of meat. But weekends are off days :D, so we have Kebab, Ghormeh Sabzi, Ab Gousht and heavy foods like that.